In the NALED premises, a two day training for cities and municipalities that have joined the BFC SEE program is held on the 1st and 8th of June. Cities and municipalities had the opportunity to get acquainted with the revised BFC SEE Standard Edition III, certification process and a unique e-tool in Southeast Europe for implementing electronic certification - BFC SEE e-platform. 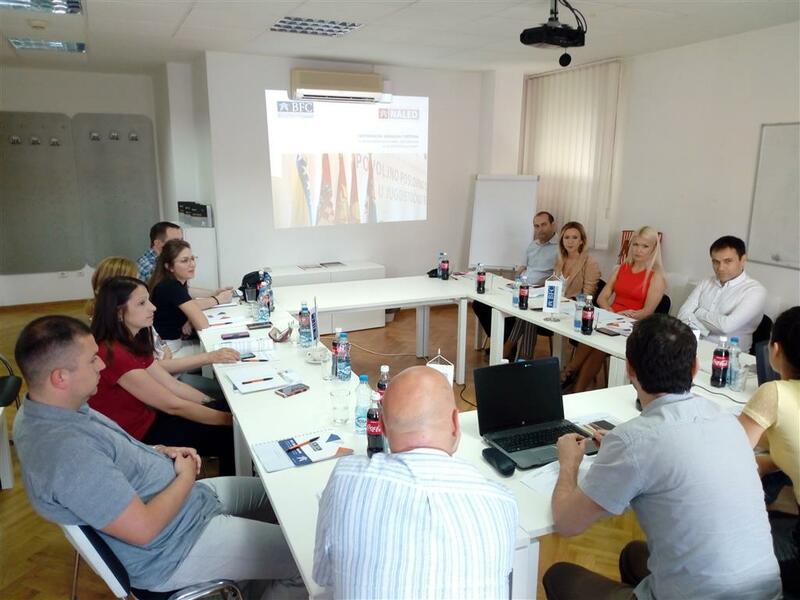 Training was attended by representatives of the Offices for the local economic development of the city of Čačak, Sremska Mitrovica, Pančevo, Šabac, and the municipalities of Bačka Pačanka, Stara Pazova, Vrbas, Ćuprija and Pećinci.